Looking for your own private nature retreat that is just minutes from downtown? This may be the property for you? 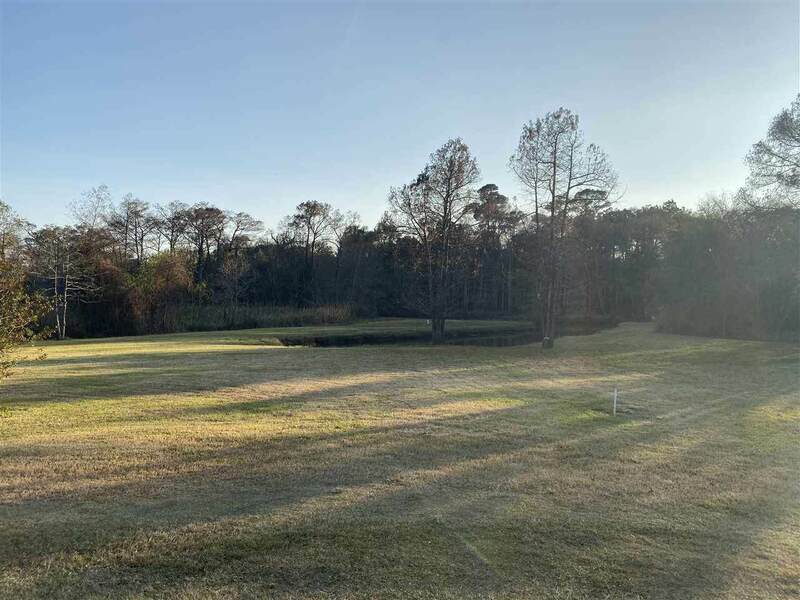 This waterfront location is located on over 6.23 acres of land and features a private boat launch. With direct access to Adams Bayou, you have a fishing "hot spot" in your backyard. 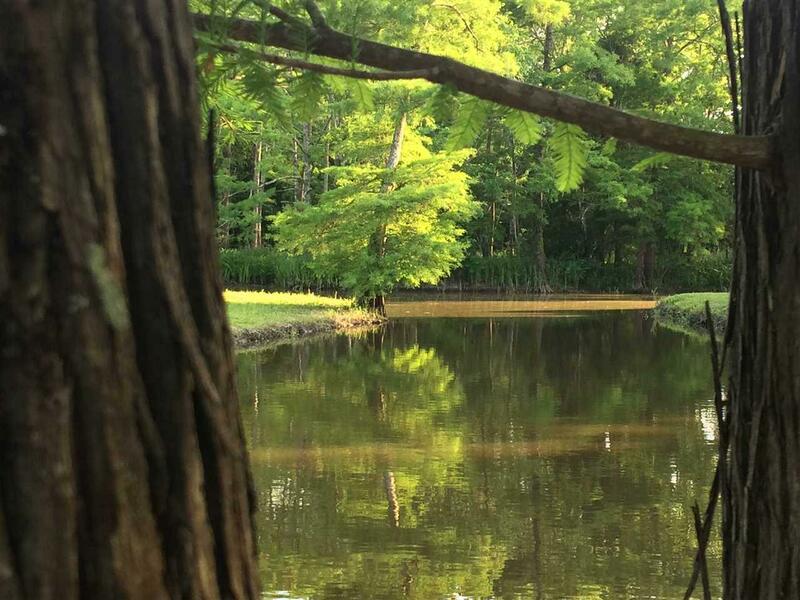 For those that are just looking to relax, you can sit and watch the exotic and migratory birds that roost in the mature cypress trees that line the bank of the bayou. 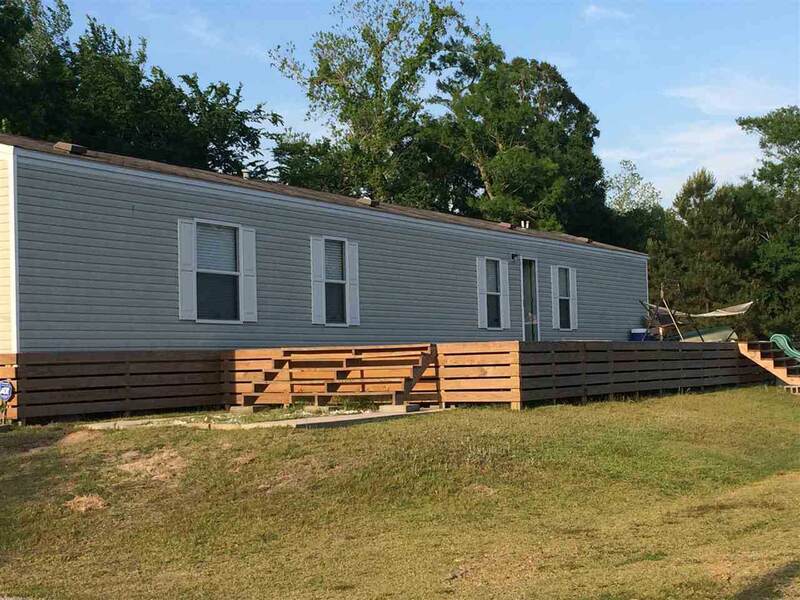 Inside the home you will find a meticulously maintained mobile home that features three bedrooms, two baths, and oversized wood deck for entertaining. The pride of ownership is obvious when viewing this property. 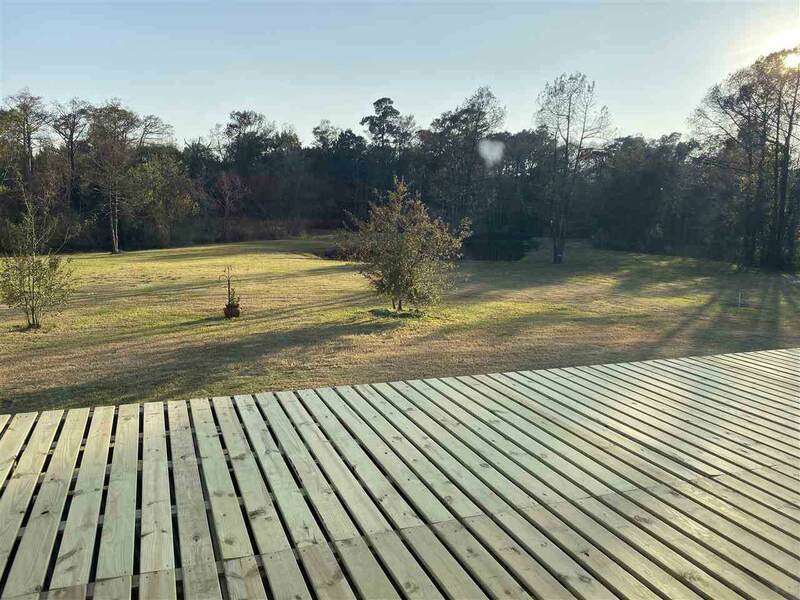 Seller has updated the listing to include .69 acres with mature trees and garage that has access off Chester St. Call today to set up your viewing and see what all this property has to offer.